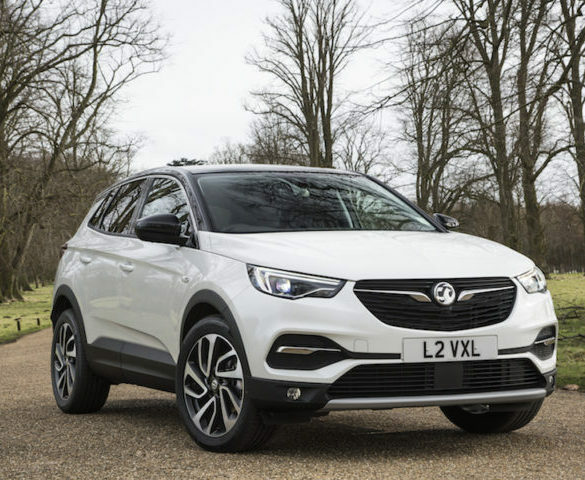 Vauxhall has updated its Grandland X with a new 1.5-litre diesel taken from parent firm PSA’s stable. 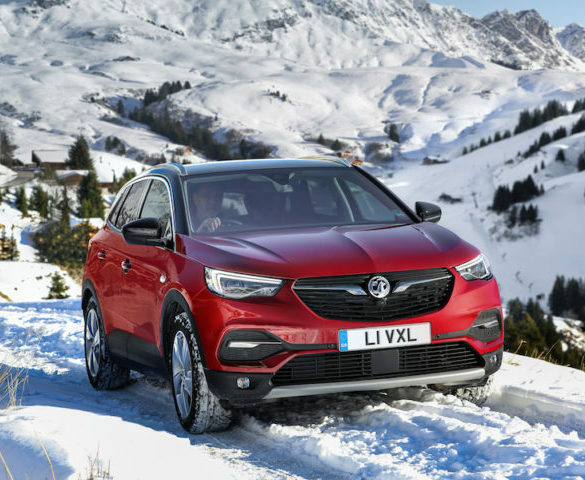 Vauxhall has added a top-of-the-range Ultimate trim to its Grandland X SUV and Astra hatch. 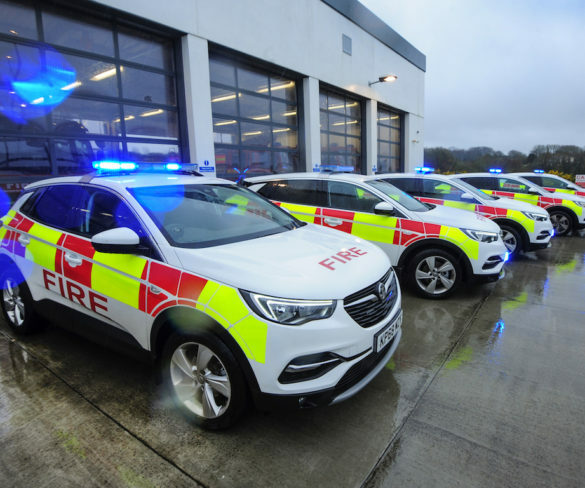 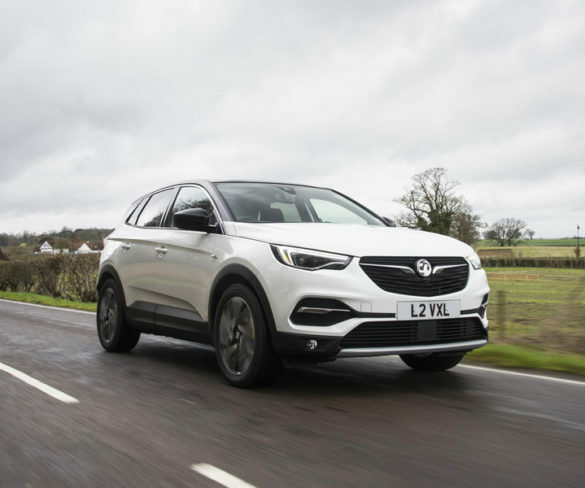 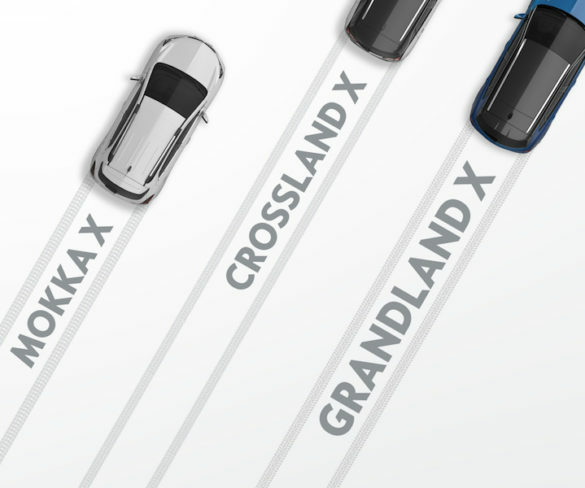 Vauxhall has introduced its fully electronic IntelliGrip traction control system on the Grandland X SUV, bringing enhanced grip and stability. 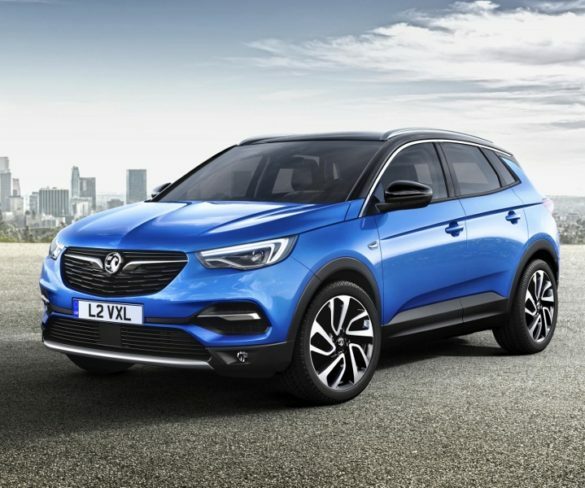 Vauxhall has confirmed details for its third SUV, which joins the line-up from 2017 and will be dubbed the Grandland X.